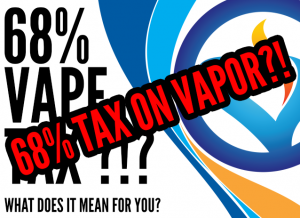 Check out our vaping blog! News and updates can always be found here! !